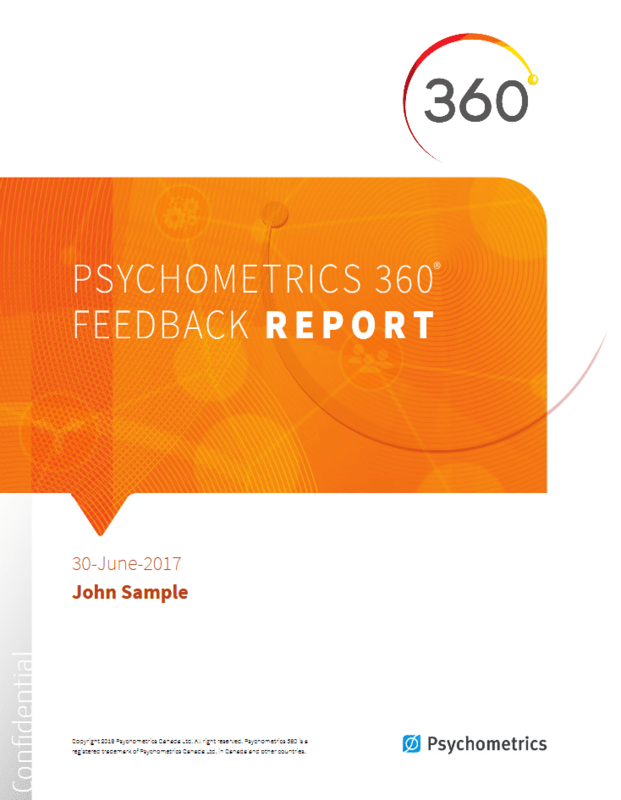 The Psychometrics 360 assessment provides straightforward and intuitive multi-source feedback to help leaders quickly identify their strengths and developmental needs. 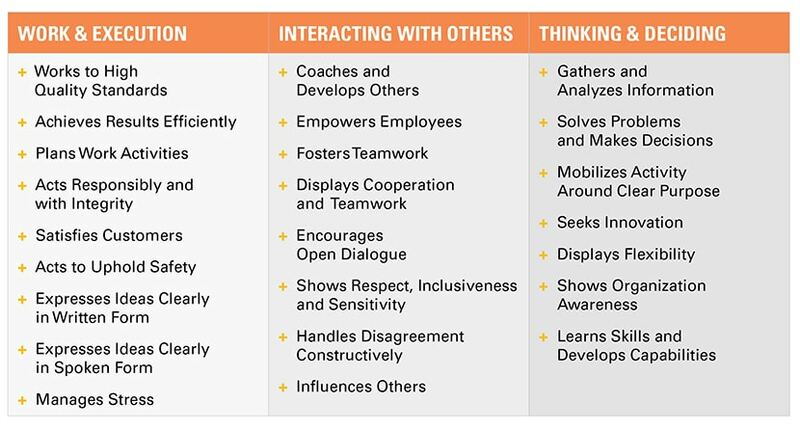 The clarity of the Psychometrics 360 report lets leaders easily recognize key themes in the feedback from others and take actionable steps for growth. The Psychometrics 360 assessment has a simple and easy-to-use interface, ensures rater confidentiality, and collects feedback from supervisors, coworkers, direct reports and others, providing concrete feedback on leaders’ behaviours and how these behaviours affect their colleagues. 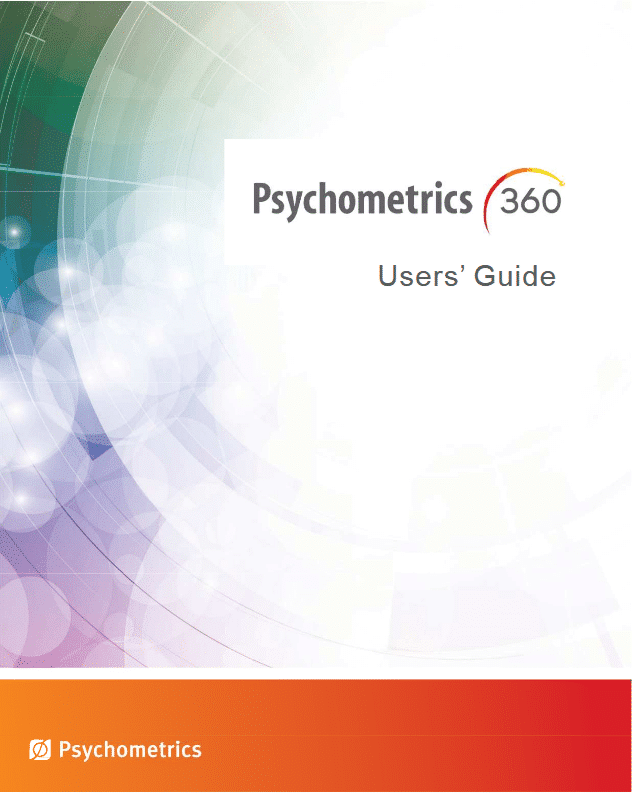 The Psychometrics 360 Report provides ratings on 24 competencies from a variety of people that are familiar with the participants’ workplace behaviour, allowing them to understand how they are seen by their colleagues. This enables participants to begin the development process with a greater sense of self-awareness.